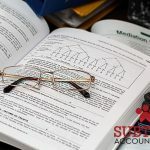 There are different forms of statements for procurement of an accountant on the different phases of a business or firm. It is the accountant that makes it easier for the proper functioning of the business on different grounds. 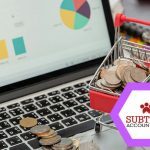 This includes company budget planning, bookkeeping and accounting services, tax filing and returns and another financial aspect of the company. 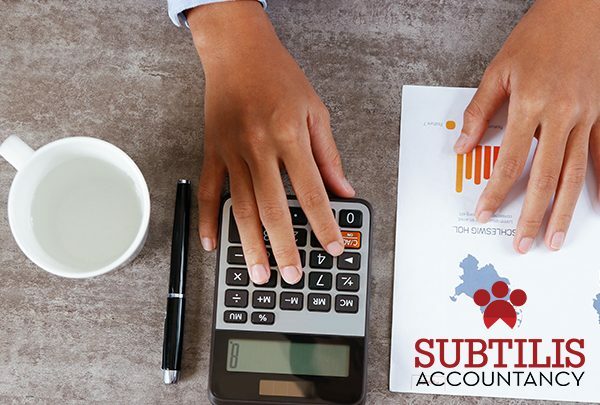 Through bookkeeping services for small business, it is one of the best options to hire or get associated with a reputed accounting firm that will provide with the core business service. Being a small business, you tend to take another load of hiring a full-time accountant for your company. On the other hand, if you are hiring an accounting firm to carry out the financial aspects of your business, you will be receiving the best service. Before getting deep into the difference between the same, let us garner some basic knowledge of accounting and bookkeeping. What does the bookkeeping do for your small business? Through associating with bookkeeping service Hertfordshire, you will get in touch with the experienced bookkeepers. They will perform all the work of data entry into accounting software. The professional bookkeeping will keep deep attention for the financial transactions of your business. They are there to maintain the records, track the transactions as well as help in creating financial reports. Other duties incorporate the entering, coding and paying of bills. They will also create and send you the customer invoices. The bookkeepers are there to collect the past due accounting that is receivable, reconciling bank and credit card accounts. Not only this, they will maintain vendors for accounts payable and clients for accounts receivable. The will also support CFO/Controller and Outside CFO by preparing account analysis. Why opt for outsourcing accounting bookkeeping service? 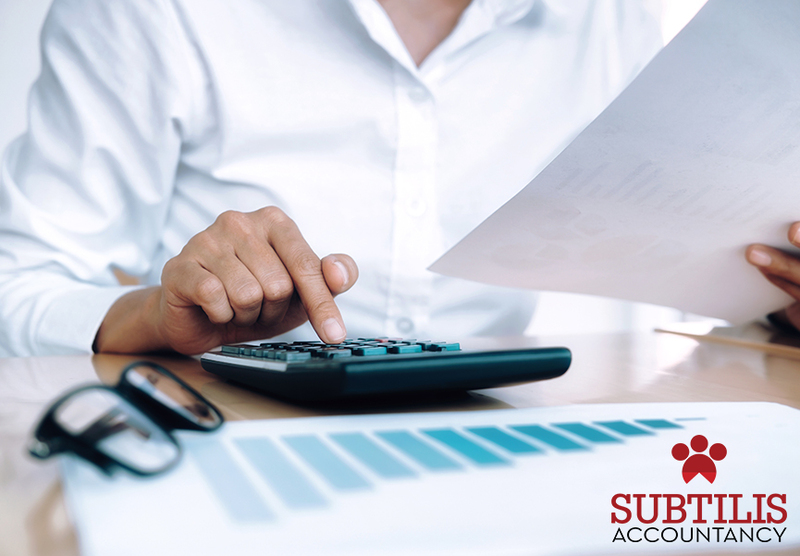 If you are not satisfied with the concept of keeping part-time or full-time accountant in your company, the best way to garner accounting bookkeeping service is through outsourcing. With the advancement in technology, outsourcing has become way easier. Outsourcing can provide advanced and less costly bookkeeping service than a typical in-house bookkeeper. Today there are many different kinds of back office outsourcing companies, ranging from the project only outsourcing, hourly rates, flat recurring monthly service fees, and a la carte packages to fit each business’s unique needs. If you are commencing on the pathway to become a strong competition in the marketing industry, outsourcing bookkeeping and accounting service will help in taking care of the financial decision of your business. An accountant forms a reputed firm will be there to help you in dealing with your finance and creating charts so that you can perceive the proportional changes with passing time. When is the best time to switch to outsourced bookkeeping services for small business? The internet has become a blessing in disguise. There are different reputed companies that you can directly get in touch with. The first and foremost thing that you need to take into account is their online presence. Most of the reputed firms will have their own website. Get enough detail about their company and regarding their past work. It is better if you tend to find a local accounting bookkeeping service for your company. Go through the testimonial for further information. That even lets you take up the right decision for your company. One of the most important aspects that should strike your mind is that you need to know the working process of the accounting firm that you are willing to associate. 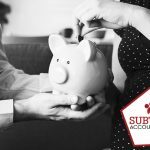 Companies like Subtilis Accountancy will not only provide you with the services as well as the vision of the company but also will help you in providing the right consultation for the benediction of your business.